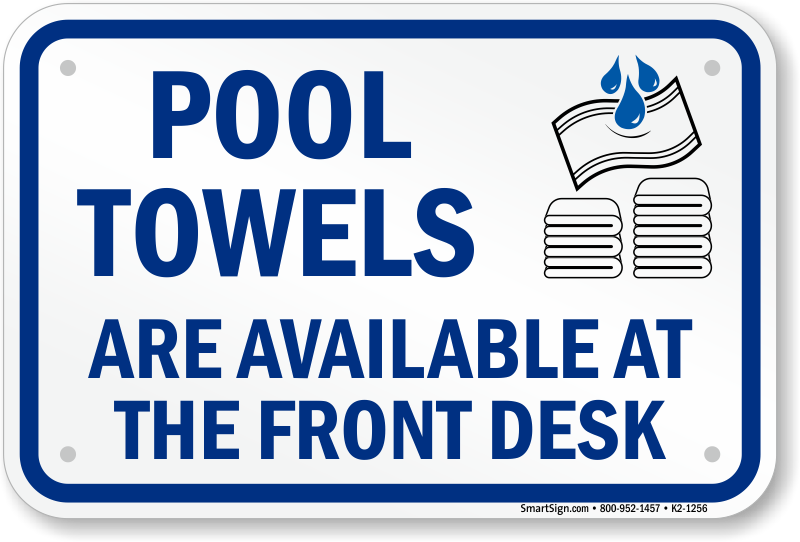 Tired of going around and having to pick up other guests used towels? 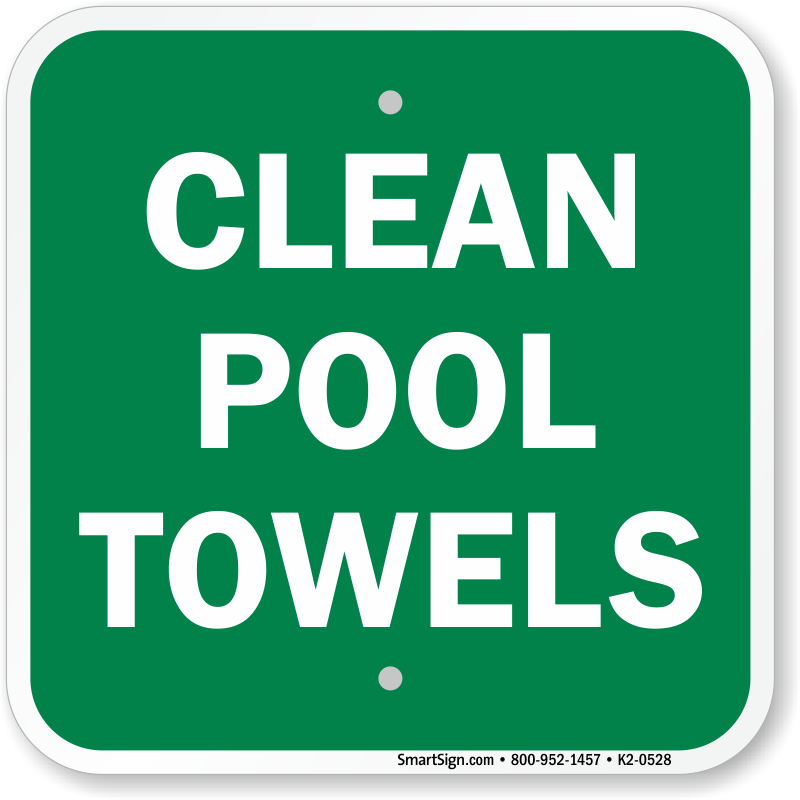 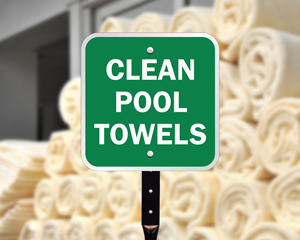 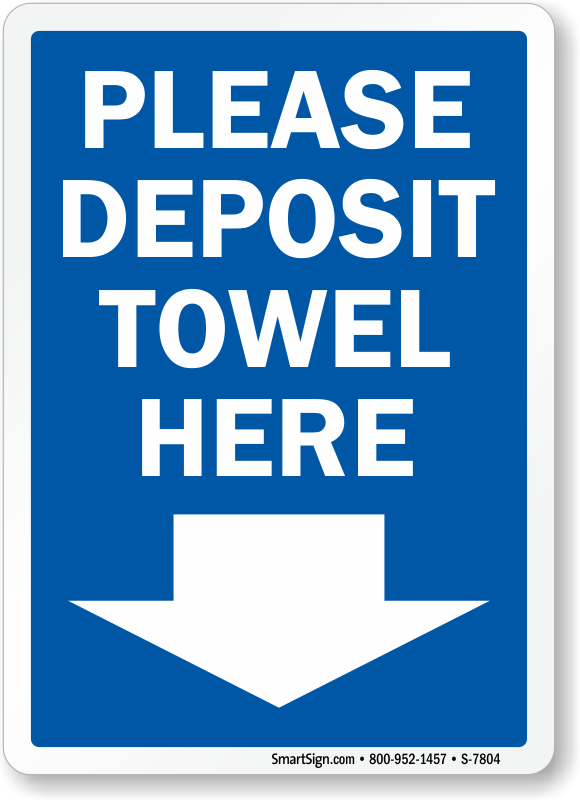 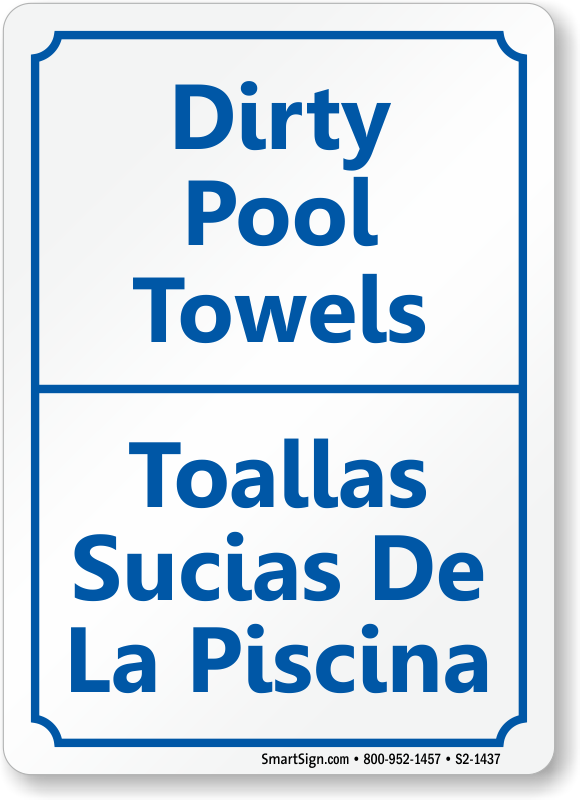 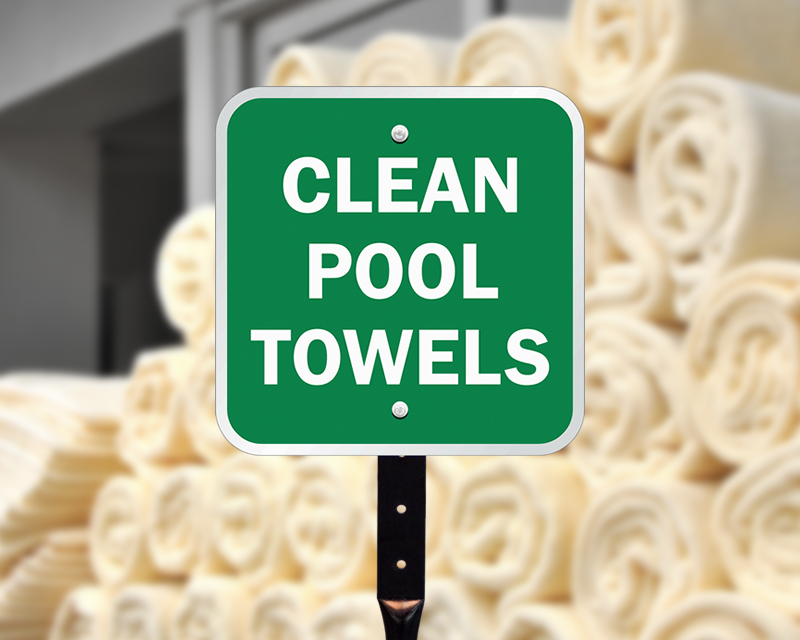 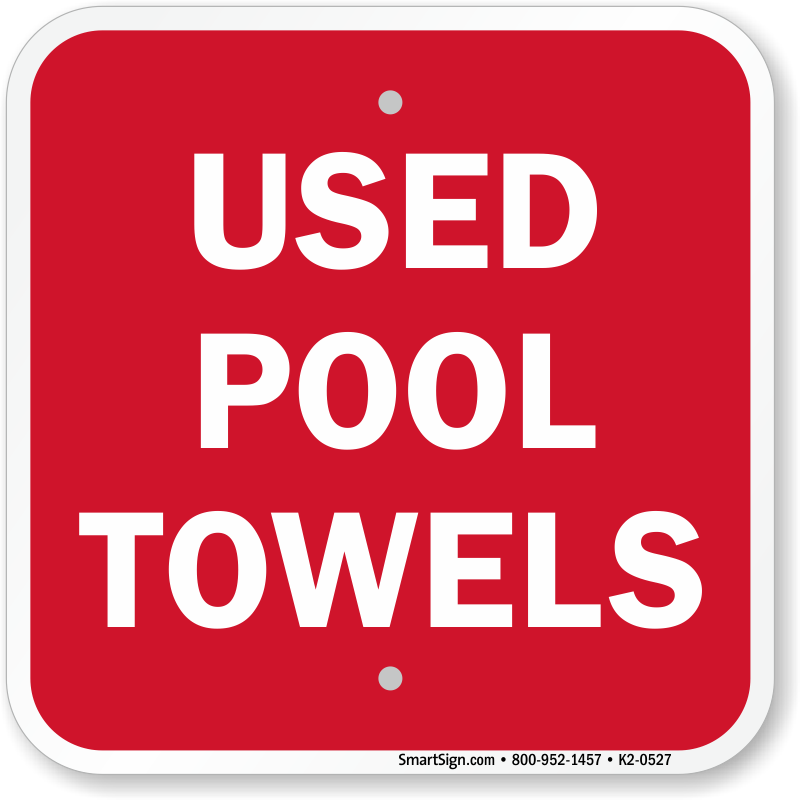 Clearly mark off an area near your pool letting everyone know where to deposit their towels once they are done. 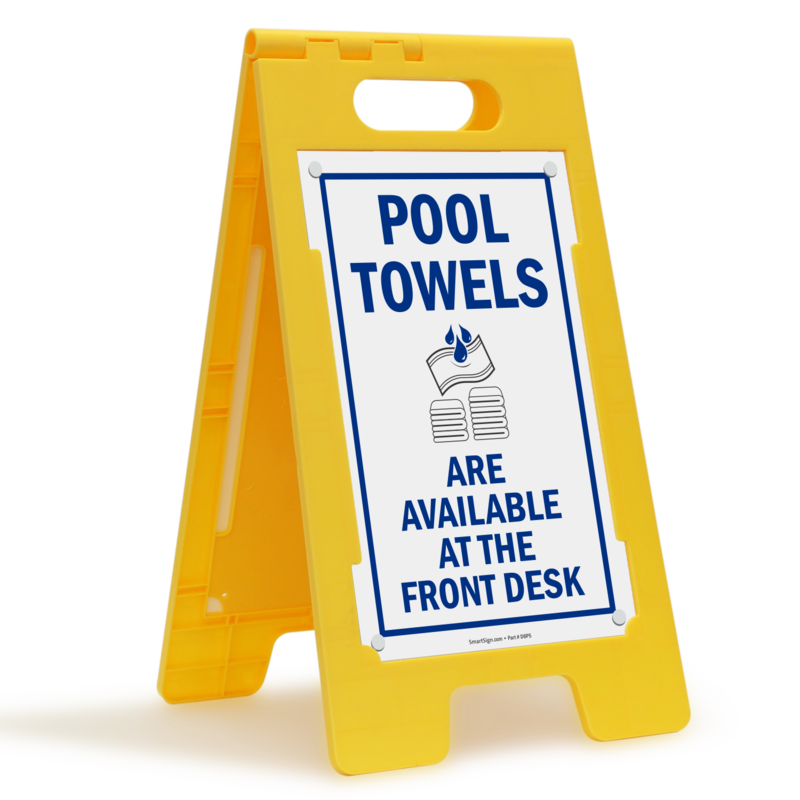 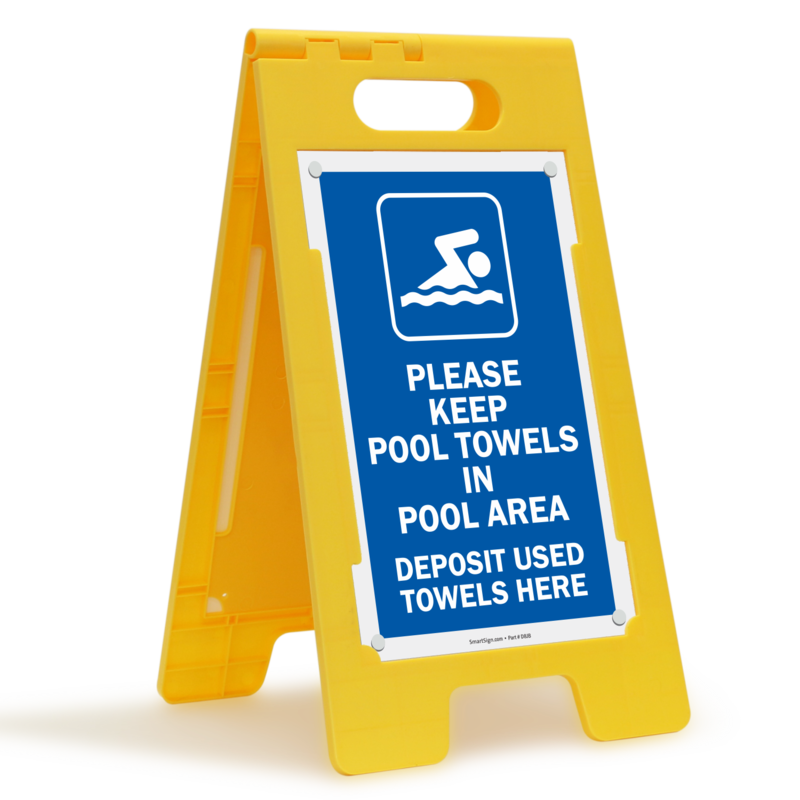 • Signs are available in a variety of different sizes and materials. 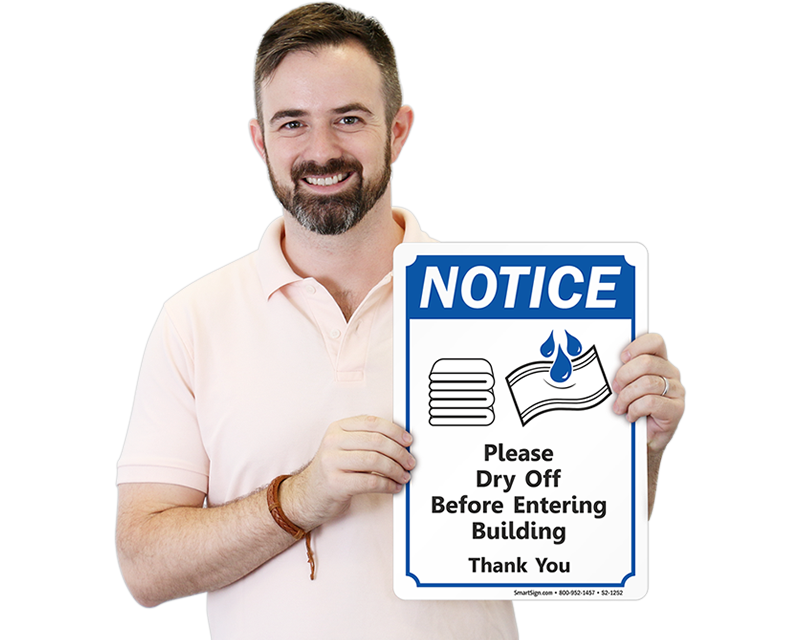 Hover your mouse over each sign for further information. 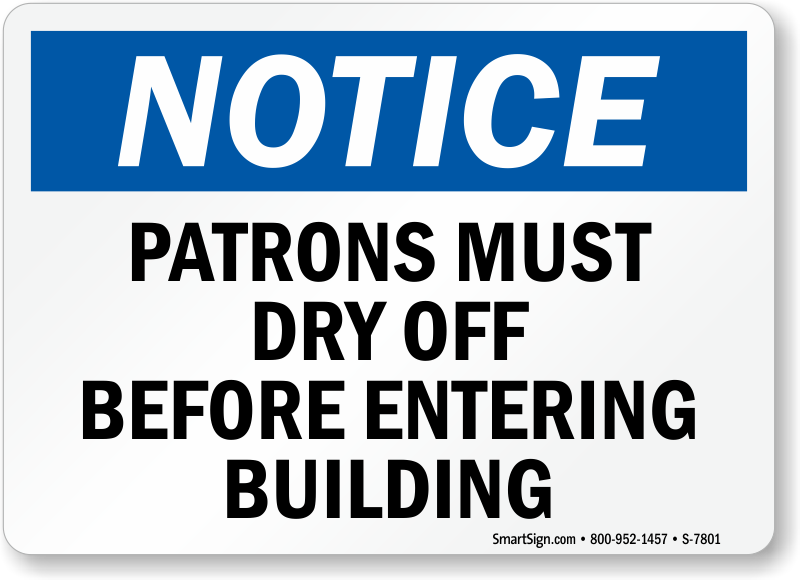 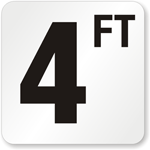 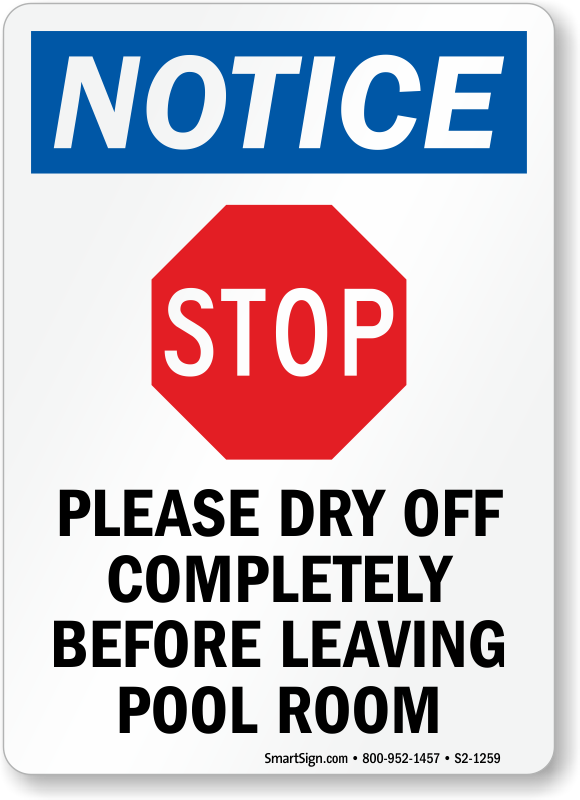 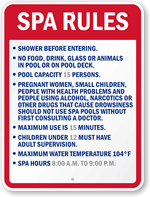 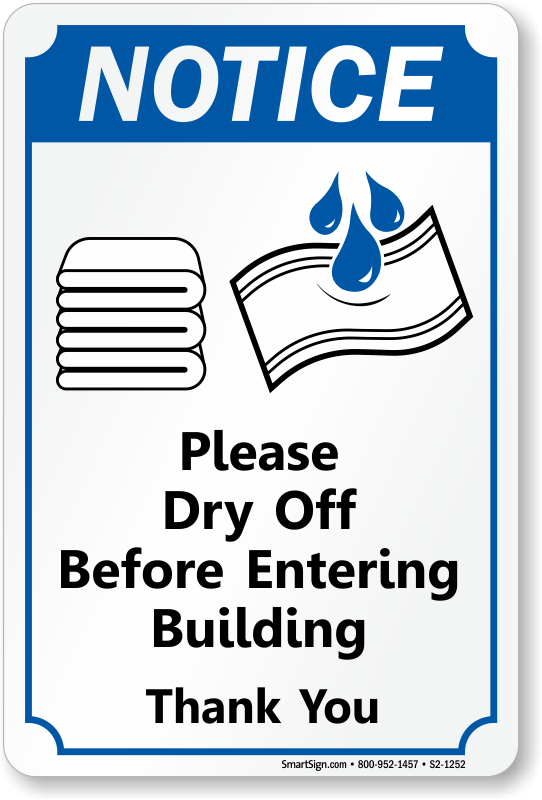 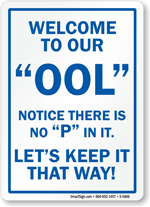 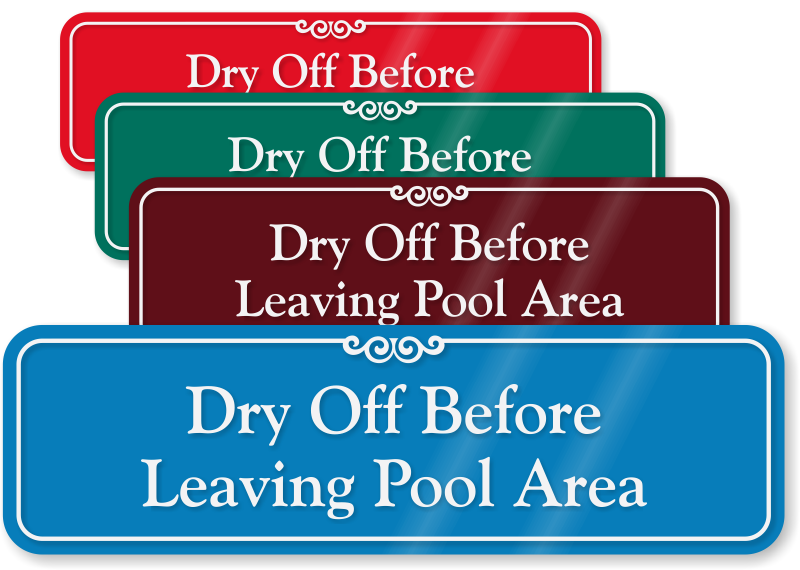 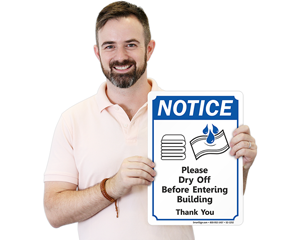 • Plastic and aluminum signs are pre-drilled for quick and easy installation.